Hello, guys, if you are watching an anime, don't watch an anime called "Neon genesis evangelion", because it was manufactured after the Fukushima-1 NPP, after 11.03.2011, this is crap. 2) Koe no katachi, 2016 year. 3) Kimi no na wa, 2016 year. 4) Kotonoha no niwa, 2013 year. 5) Kono subarashii sekai, 2014 year. 6) Uchuu patrol luluco, 2016 year. And others. Don't watch this anime plz! I am just notice you! eh? how is that a problem? Oh, it is a big problem. This problem did not appear immediately. I will no watch modern Japanese animation anymore. What does this have to do with the Fukushima accident? Let me introduce my problem. 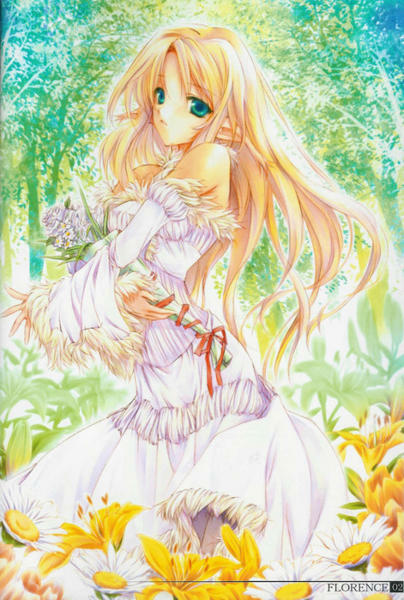 This was anime drawing example BEFORE 2011 year. It dated 2009 year or earlier. 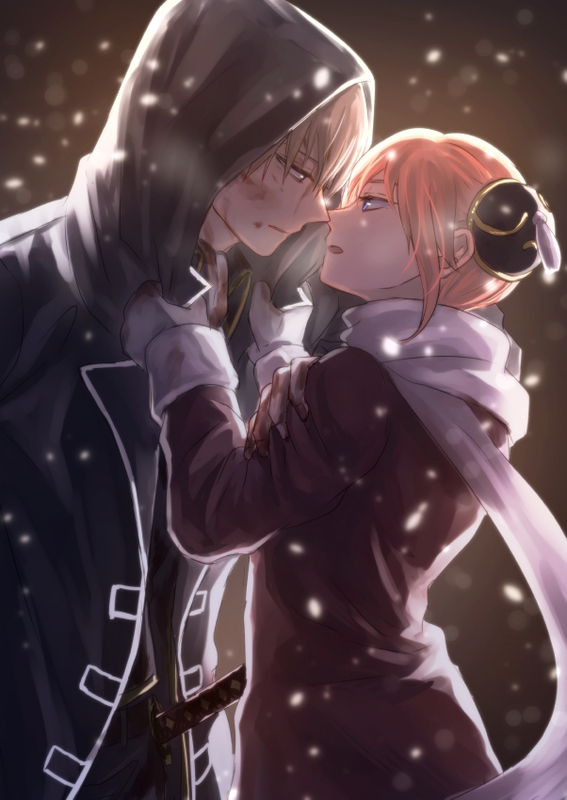 And this is modern anime drawing style. Silently, the style has changed. I think, it is discrimination, because new style has much worst quality than old. I have blacklisted all modern Japanese artists that has been changed it's drawing style. Be careful with NPP hosted in your country. I watched Evangelion! And it is NO funny girls with evil eyes! It is crap! I disappointed. No physics, no destruction, no Japan or China, no Levolution, just big robots and apocalypse thematic (I am not watching new episode of Fallout new vegas!). And bad teabag animation! This is all that I can do right now. Please, don't make anymore threads. If you want to discuss anime go to anime sites, there are plenty of those. 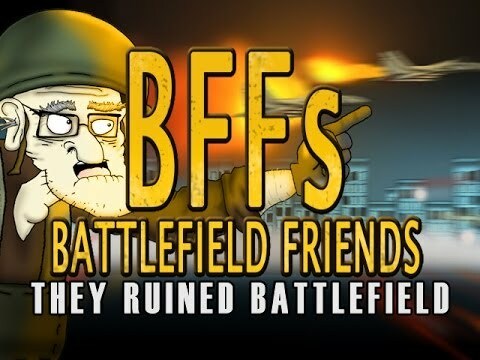 Battlefield forum and anime don't have a good history. Thanks for opinion, soldier with anime character on avatar. Okay, NGE was beginned in 1995 year, I do not argue, but ended in 2012! First series is not bad, I agree. But watching the last series, I was crying, this was an epic fail, I cried like baby and I thought the only one thing: "What a bad ending! They ruined evangelion! They ruined everything! The Fukushima-1 ruined everything!" Upd: I will no watch a new series of Evangelion 3.0 + 1.0 that will be release in 2020, I think, it would be a terrible work. So you blame a nuclear disaster for bad anime? Yes! Yes! Bad anime or videogames and content = crysis in country, bad human living and other. There is no enthusiasm place for torrents and pirates, because anyone non-commercial project from enthusiasts will be crash. Internet is not so insane high-tech industry, as you know earlier. And internet-communities has high sensitive with financial events in real world. This was topic only for me, I am not trolling, why all of you speaking to me about that I am internet troll? 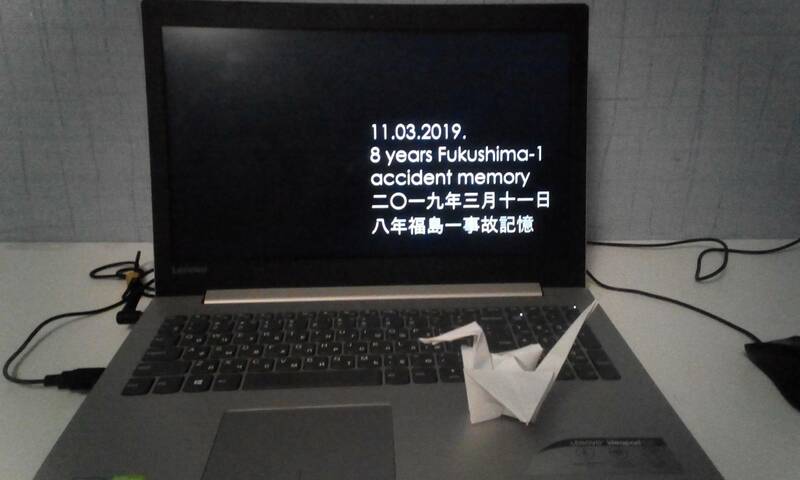 If you would not up this topic, I just one time of the year will be make origami crane and post here in memory of the tragedy, all time next this thread will be hidden. I hosted this topic because I want that this was not happen again with me. This accident has crashed my life, yes, I am alone, I am angry and I am ready to wipe some modern anime forums and hack this! Thanks Fukushima-1 and yankees for my happy life!